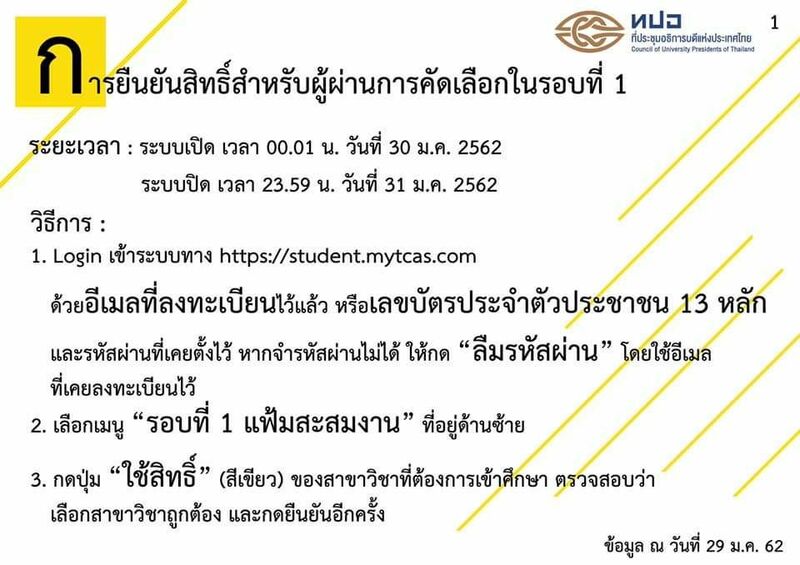 According to Thai University Center Admission System (TCAS), all Thai student who currently or graduated from Thailand and international must register to TCAS system. 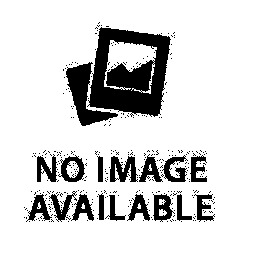 The information about each round will be provided by TCAS. The reason for applying to both SPD programme and TCAS is to make a confirmation on decision making and to identify your identity as well. Please be informed that those who apply directly to SPD programme only will be shown as ‘unqualified’ or ‘denied’ which means that they are not eligible to enrol in SPD successfully. Remark: 1. 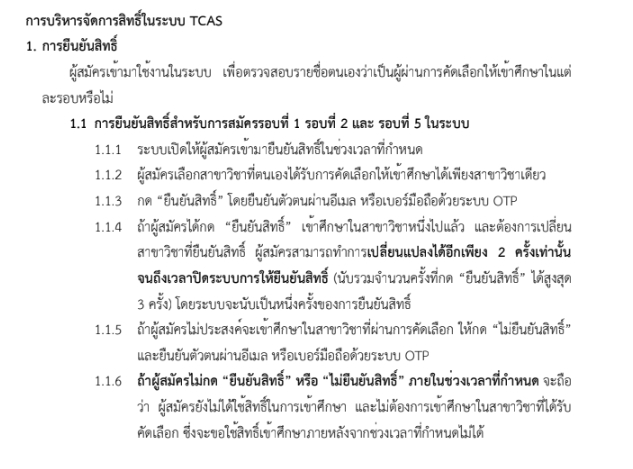 For Thai students Who wish to confirm the rights in the TCAS system, study the steps in the TCAS62 system manual according to the link provided below. 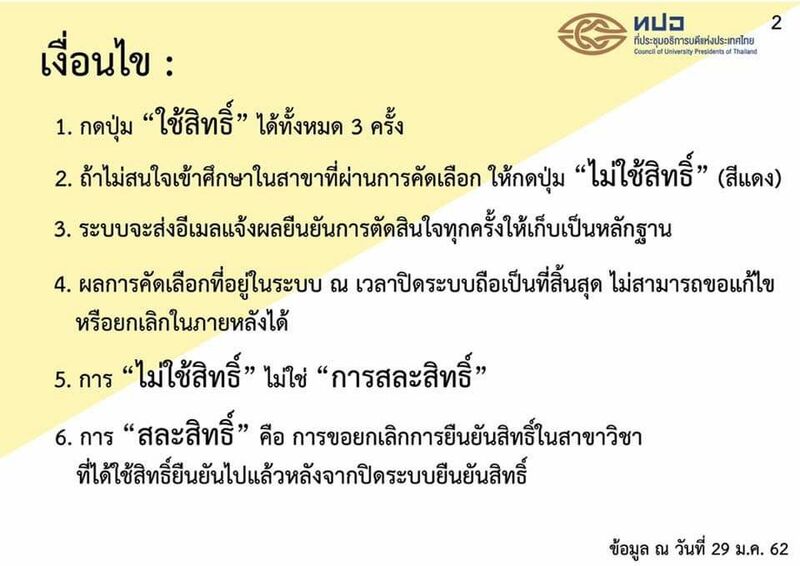 2. International students do not need to register to TCAS system, the programme will send you information to Thai University Center Admission System.